234 Pages of the latest Camera Gear! ​Leave your email ​below to get it for FREE! ​Leave your email to get it! Click here to get the Gear Guide for FREE! 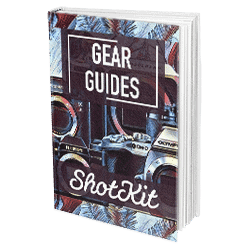 Get the Gear Guide for FREE!